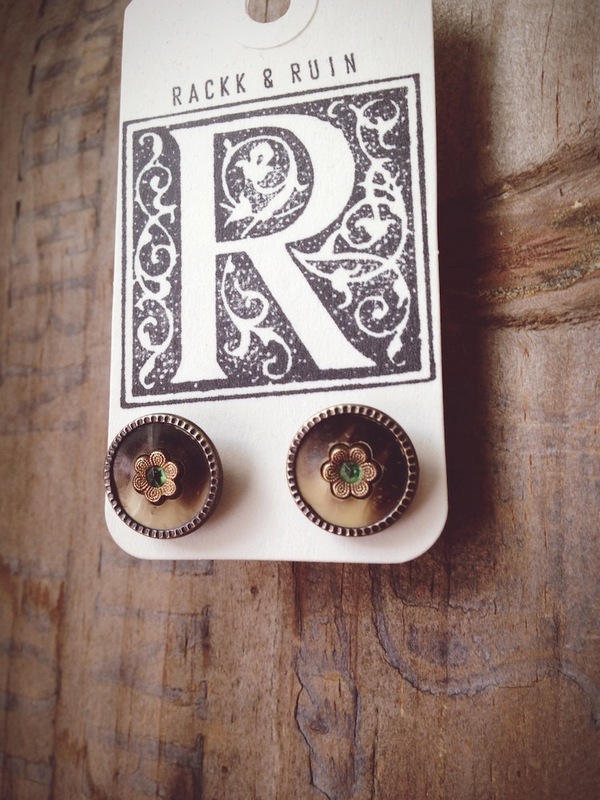 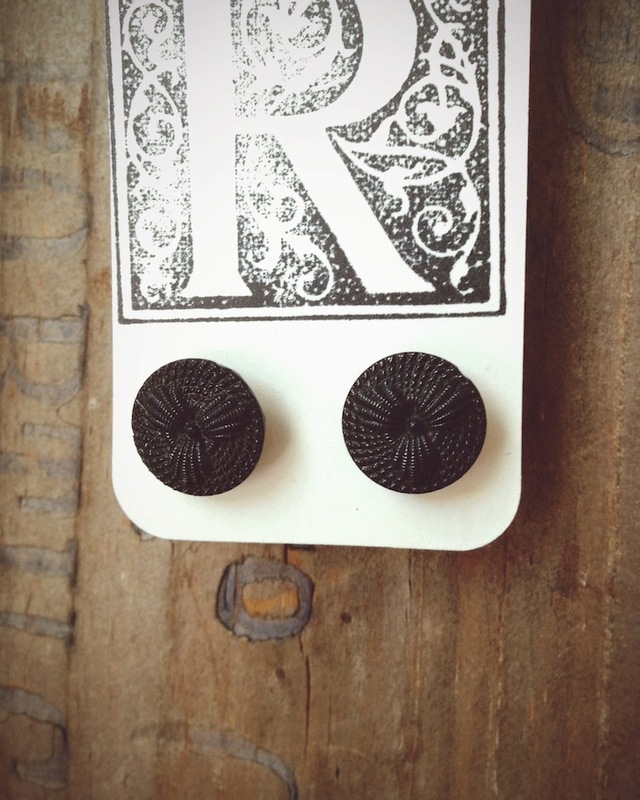 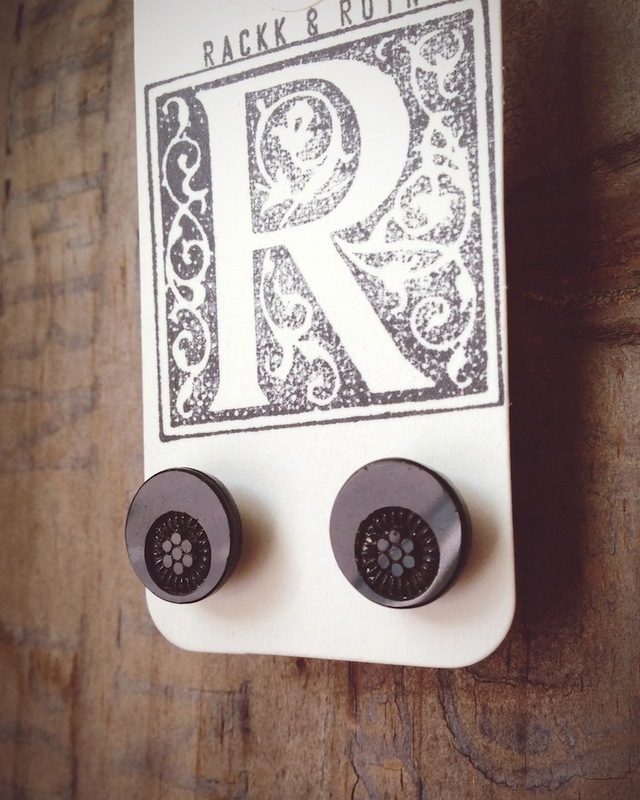 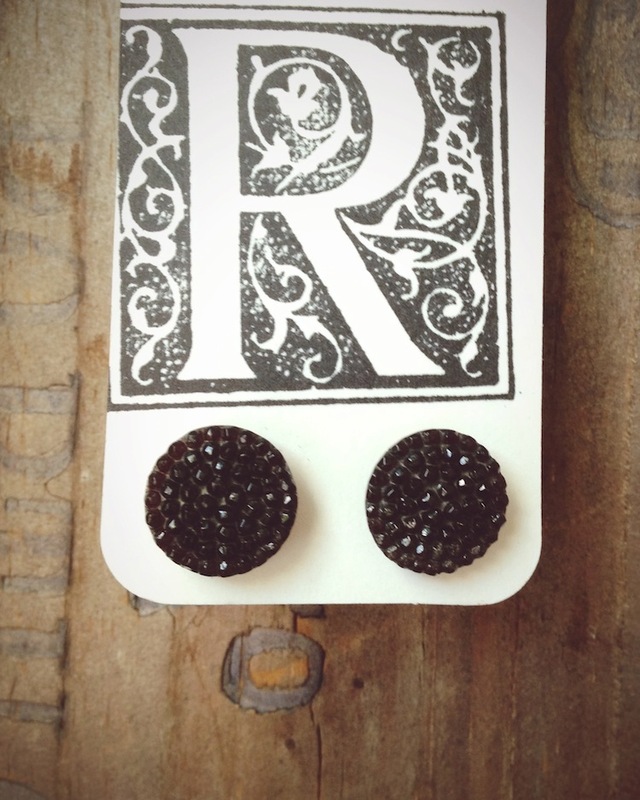 rackk and ruin: RACKK AND RUIN STUD SALE! 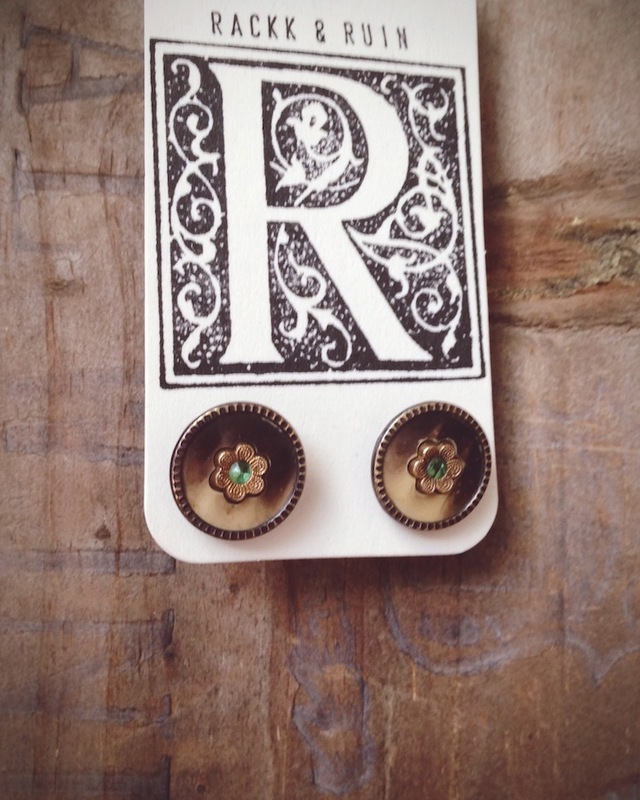 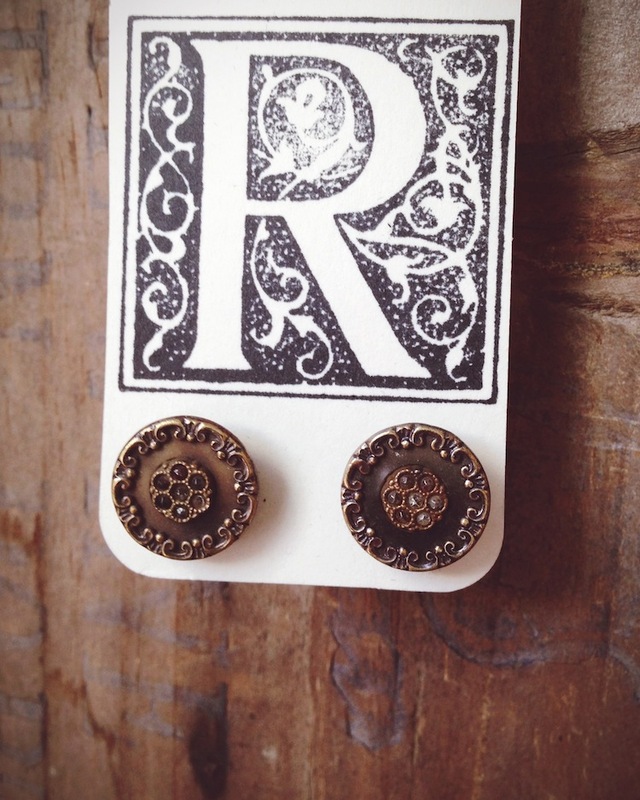 I'm having a SALE on my vintage button studs this week! 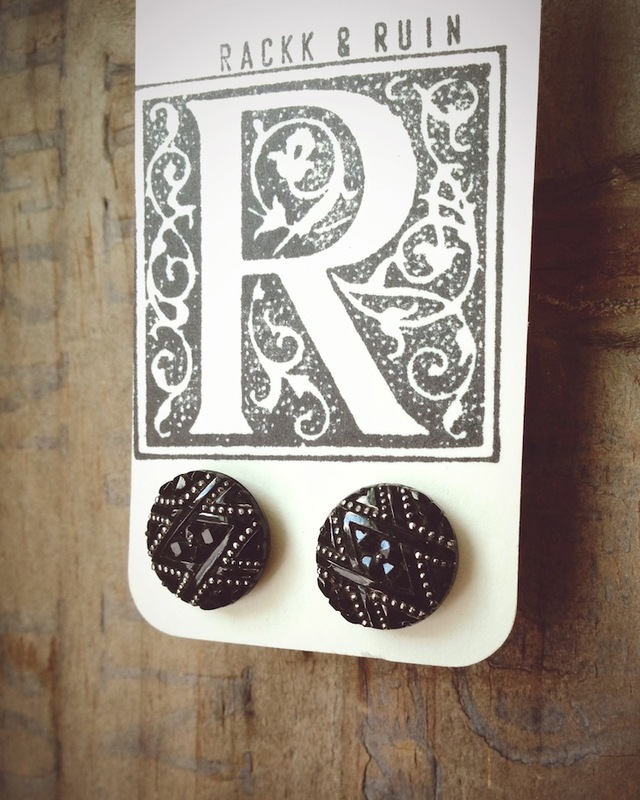 These studs are perfect for Fall- pair them with your favorite knits, plaids and layers.